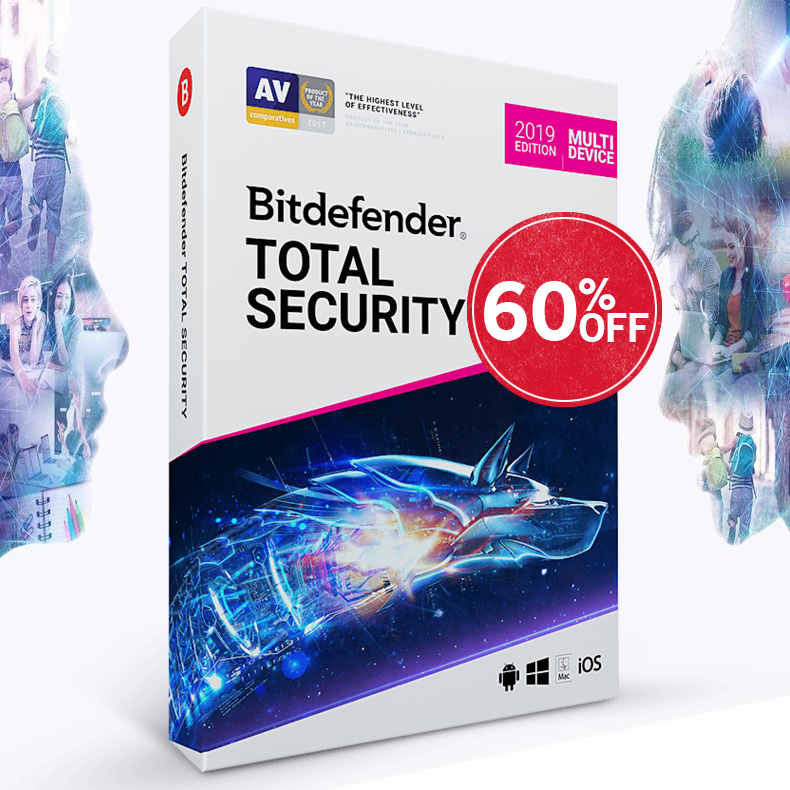 The NEW Bitdefender Total Security 2014 is the acknowledged Antivirus of the Year. With a non-intrusive and extremely fast scanning technology, it offers the ultimate silent security against e-threats. The NEW Bitdefender Internet Security 2014 is the acknowledged Antivirus of the Year. With a non-intrusive and extremely fast scanning technology, it offers enhanced silent security against e-threats. 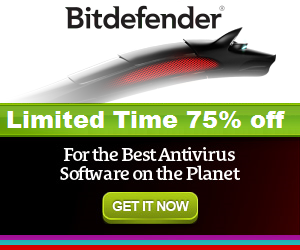 The NEW Bitdefender Antivirus Plus 2014 is the acknowledged Antivirus of the Year. With a non-intrusive and extremely fast scanning technology, it offers essential silent security against e-threats.